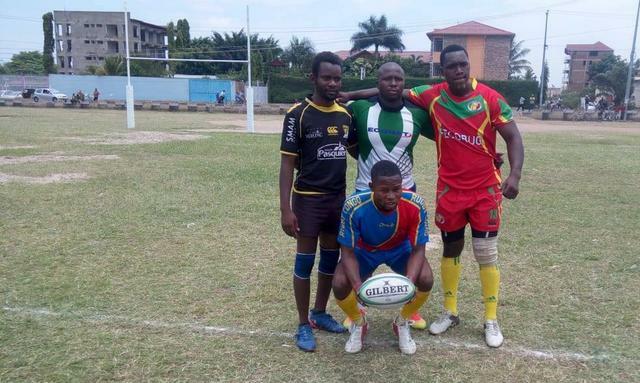 Well done Cote d'Ivoire Federation Ivoirienne de Rugby, Regional Sevens Champions and promoted to next year's Olympic Qualifier tournament! Latest info suggests now 4 teams only in the southern feeder competition with Gabon, Malawi and Rwanda the latest opt outs. 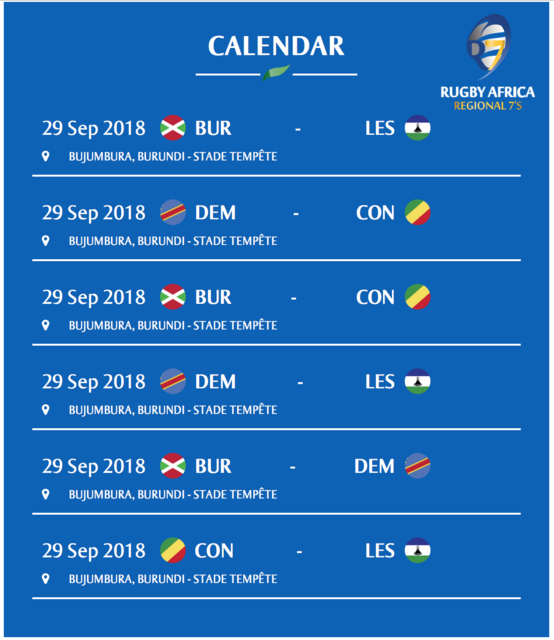 It seems that all 4 teams do in fact play tomorrow in knockout game, RD Congo will face Burundi and Congo Brazza will meet Lesotho. Missing result of Burundi-Congo for 3rd place (Congo won). Therefore DR Congo join Côte d’Ivoire to qualify for next years Africa Zone 7s Olympic Qualifier. Now, whether all 12 teams that are taking part in the 2018 tournament will also take part I have no idea but maybe 2 will be relegated and it stays at 12 teams? So this is another "indirect" qualification tournament for the Olympics with the winners gaining promotion into the Asia Region qualification tournament proper next year. This is the qualifying year. Do we know others? European qualifying should be on a circuit base as usual, but still no news about by Rugby Europe. In 2016 the Repechage was in Monaco after the end of the World Series.